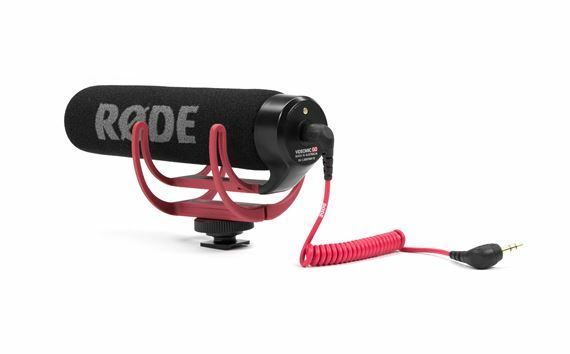 Shop Rode VideoMic GO Light Weight On-Camera Microphone from AMS with 0% Interest Payment Plans and Free Shipping. Remarkably clear directional audio on the go! 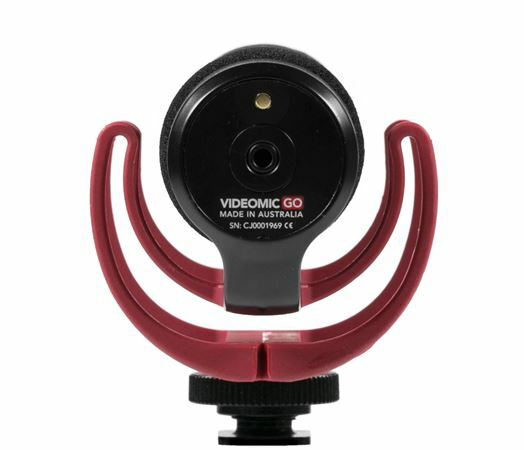 The Rode VideoMic GO Light Weight On-Camera Microphone delivers clear, crisp, directional audio with incredible ease of use. 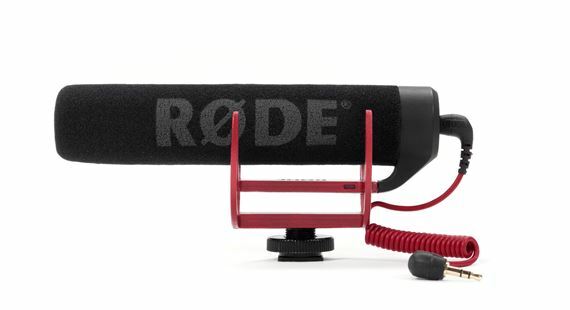 Rode designed the VideoMic GO with a tight pickup area that focuses directly in front of the mic and reduces other surrounding sounds, ensuring that your subject is isolated from background noise. The integrated Rycote Lyre shock mount isolates the VideoMic GO from bumps and vibrations that could otherwise interfere with your sound. Constructed from a single piece of hard-wearing thermoplastic, the Lyre provides superior acoustic suspension to traditional elastic solutions, and will never wear out, sag or snap. 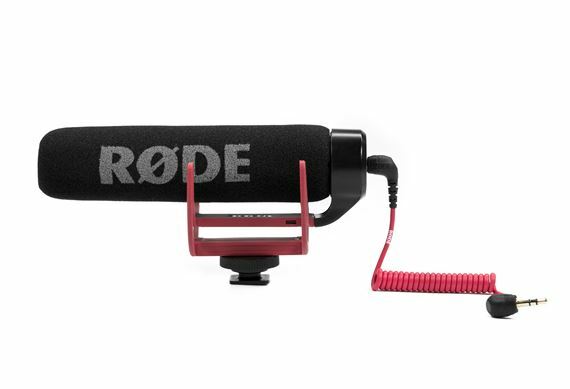 The Rode VideoMic GO has no complicated switches or settings and is powered by your camera's external microphone input, requiring no batteries to operate, ensuring you never miss a great shot.